Home / Another Award Winning Year! 2018 has been and gone… and what a year it was for us! 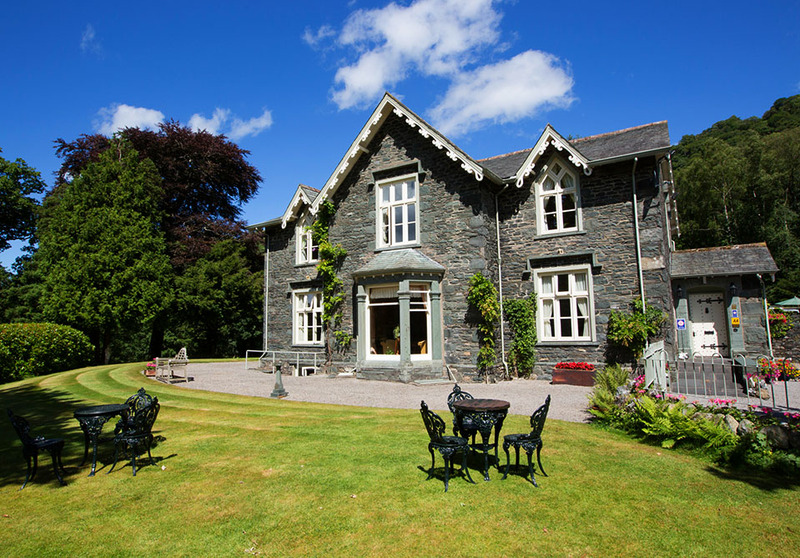 It’s hard to believe that the end of the year also marked the end of our 5th season at Hazel Bank and was also our 28th year of business in Borrowdale. We thought that it would be impossible to improve on such a good year for visitors, but 2018 proved us wrong with occupancy rising yet again! Not to mention that the previous year was yet another fantastic year for us with regards to awards! Last June, we once again attended the Cumbria Tourism Awards where we collected a very special award for Donna’s mother, Rachel (the first lady of Borrowdale). She received the ‘Sheila Hensman’ award for excellence in hospitality, recognising over 50 years of hard work in the Borrowdale valley where she’s been welcoming visitors and working tirelessly behind the scenes to maintain high standards – not only in her own business, but also here at Hazel Bank, where she continues to be a invaluable member of our staff! Again, this year we have been awarded 5* Gold from the AA, along with a Rosette for culinary excellence. Not to mention, we also gained entry into both the Conde Nast /Johansens guide along with the Good Hotel Guide again too. 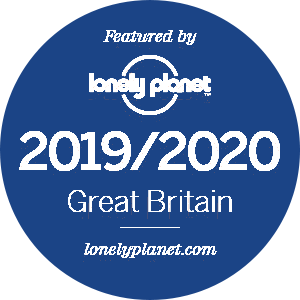 Finally, to top off the year in the best way possible, we received notification the we have been recognised by the ‘Lonely Planet’ – probably the world’s most renowned guide! We are now reopen following our kitchen refurbishments and would like to take this opportunity to thank all our guests, both new and old for their continued support and we do really appreciate all you do to help us make Hazel Bank the place it is! Here’s to 2019, may we welcome plenty more smiling faces and continue going strong!